A remarkable look at one of the most influential figures in jazz, from Birth of the Cool to his collaborations with legendary pianist Gil Evans to his controversial 1970s albums and beyond. This engrossing British documentary shows the complex layers of this magnificent and mercurial artist. Through rare footage and interviews, we learn of Davis’s middle-class upbringing and his early days with bop legends Dizzy Gillespie and Charlie Parker. 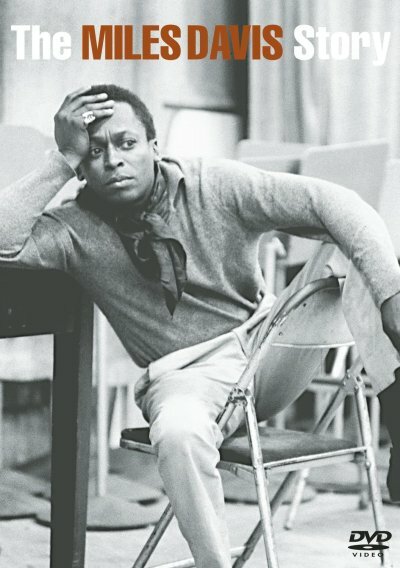 The most penetrating and poignant portraits of Davis come from musicians who played with and were influenced by him, including Shirley Horn, Herbie Hancock, Joe Zawinul, and Keith Jarrett.